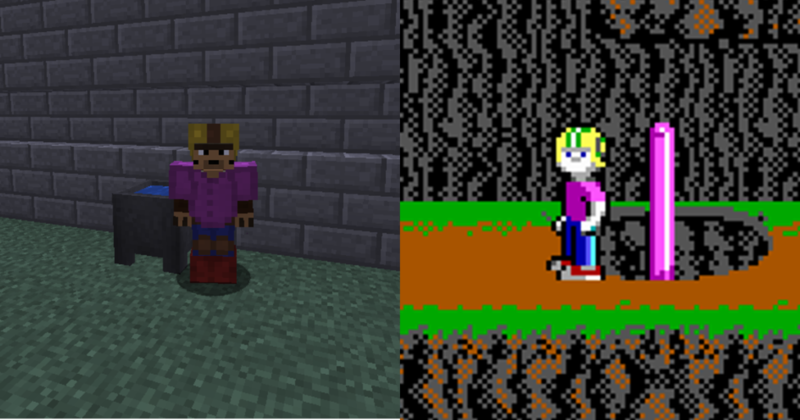 Use the following Steps to Dye your Leather Armor in Minecraft Pocket Edition (PE) or Minecraft Windows 10 Edition (Bedrock). To Craft a Cauldron, the recipe uses 7 Iron Ingots as shown. That’s how you dye your Leather Armor, express your creativity. 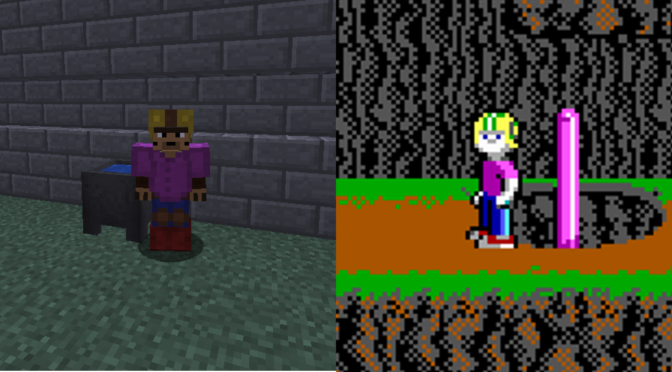 Here’s me dressed as Commander Keen.